Does Paymi have an app? – Paymi. Yes! 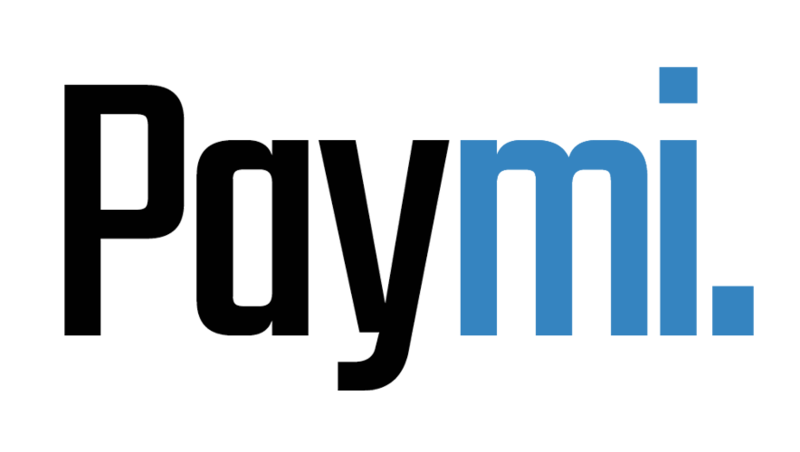 Paymi does have an app, you can find it in the App Store and Play Store.